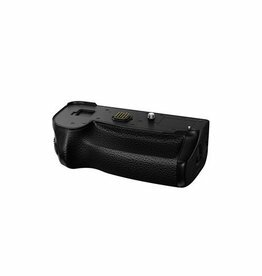 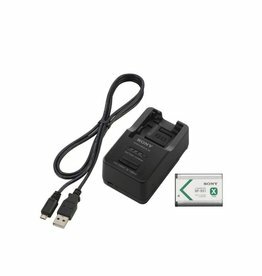 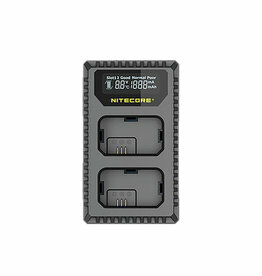 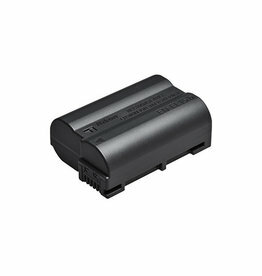 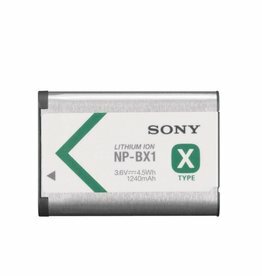 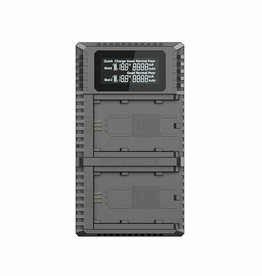 The NP-BX1 Rechargeable Lithium-Ion Battery Pack from Sony is designed to replace the original NP-BX1 battery. 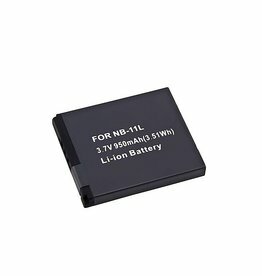 Our NB-11L battery is a Canon replacement rechargeable battery that is designed to work with Canon Powershot ELPH, A and SX series cameras. 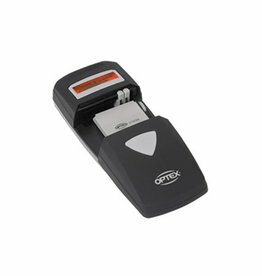 The Optex li5000 is compatible with hundreds of digital camera, video camera and mobile phone batteries. 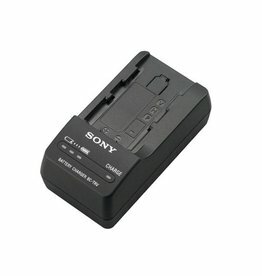 The Sony BC-TRV Travel Charger charges Sony's V, P, and H Series batteries. 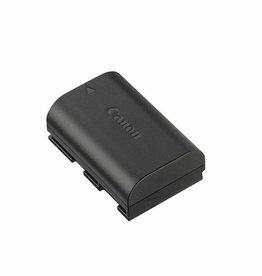 Shoot for longer when you’re on the go, thanks to this handy travel charger for Cyber-shot cameras. 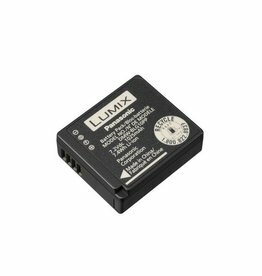 The 7.2V DMW-BLF19 Rechargeable Lithium-Ion Battery Pack from Panasonic has a capacity of 1860mAh, making it possible to shoot hundreds of photographs with your Panasonic GH3, GH4, and GH5 digital cameras on a single battery charge. 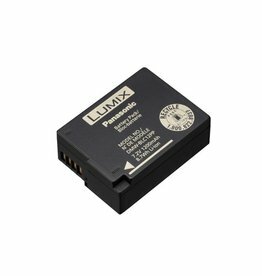 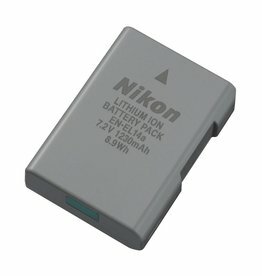 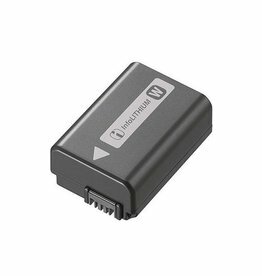 The DMW-BLC12 Rechargeable Lithium-Ion Battery from Panasonic is compatible with Lumix DMC-GH2, DMC-G5, DMC-G6, DMC-FZ200, DMC-FZ1000 Digital Cameras. Extend shooting time and enjoy a more comfortable grip with vertical compositions with the Panasonic DMW-BGGH5 Battery Grip for the Lumix DC-GH5 mirrorless camera. 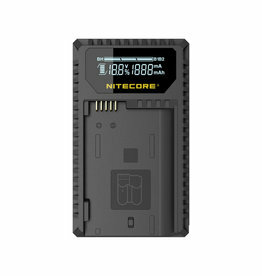 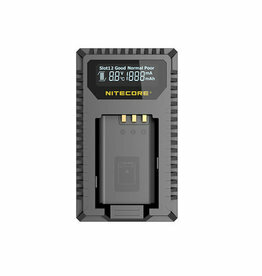 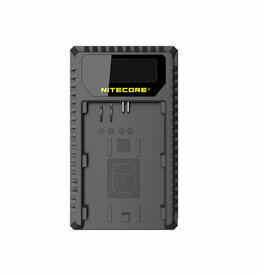 NITECORE USN4 Pro Dual-Slot USB Camera Battery Charger that is specifically designed to recharge Sony NP-FZ100 camera batteries. 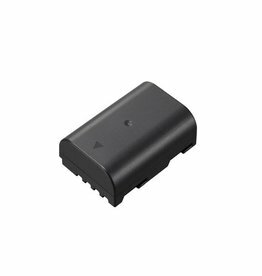 With a dual port design, the USN4 Pro simultaneously charges two batteries in only 4 hours! 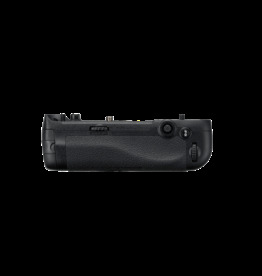 The DMW-BLG10 Li-ion Battery Panasonic is compatoble with the Lumix DMC-GF6, DMC-GX7, DMC-ZS100, and DMC-LX100 cameras. 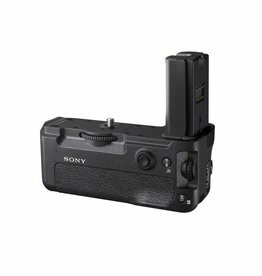 Extend shooting time and enjoy a more comfortable grip with vertical compositions with the Panasonic DMW-BGG9 Battery Grip for the Lumix DC-G9 mirrorless camera. 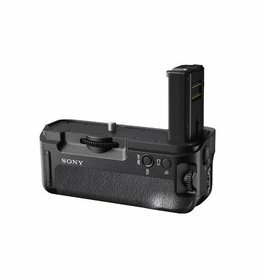 This Vertical Battery Grip from Sony allows for long-term, comfortable shooting in vertical orientation with your Alpha a7 II, a7R II, or a7S II camera. 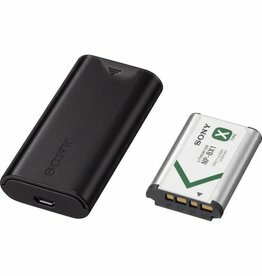 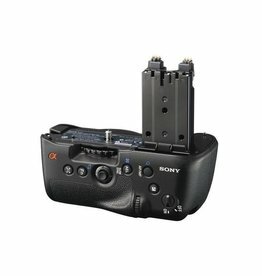 The Sony Cyber-shot Battery and Charger Accessory Kit contains the BCTRX Battery Charger and one NP-BX1 Rechargeable Lithium-Ion Battery Pack.